Das Manni-Fest! CD has arrived! 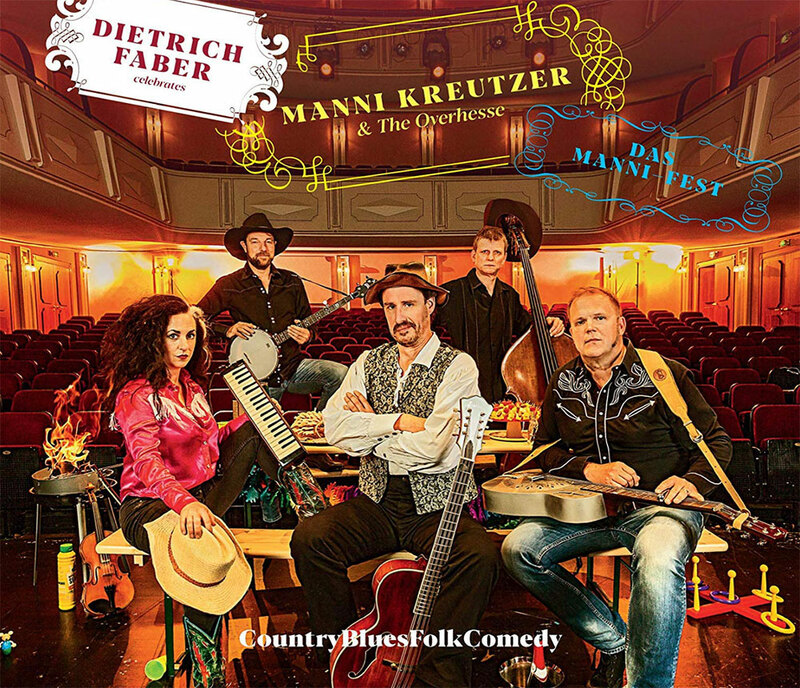 Dear Fans of country/bluegrass music sung in a distinct Vogelsberger Hessisch dialect: the new CD by Dietrich Faber, a.k.a. Manni Kreutzer, has now arrived! 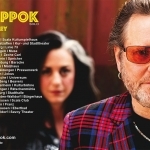 I love that, after 20 years of living in Germany, this Texas is finally making country music – with Germans! In the German language! In a german dialect! Hach, isch sach nur: subba!